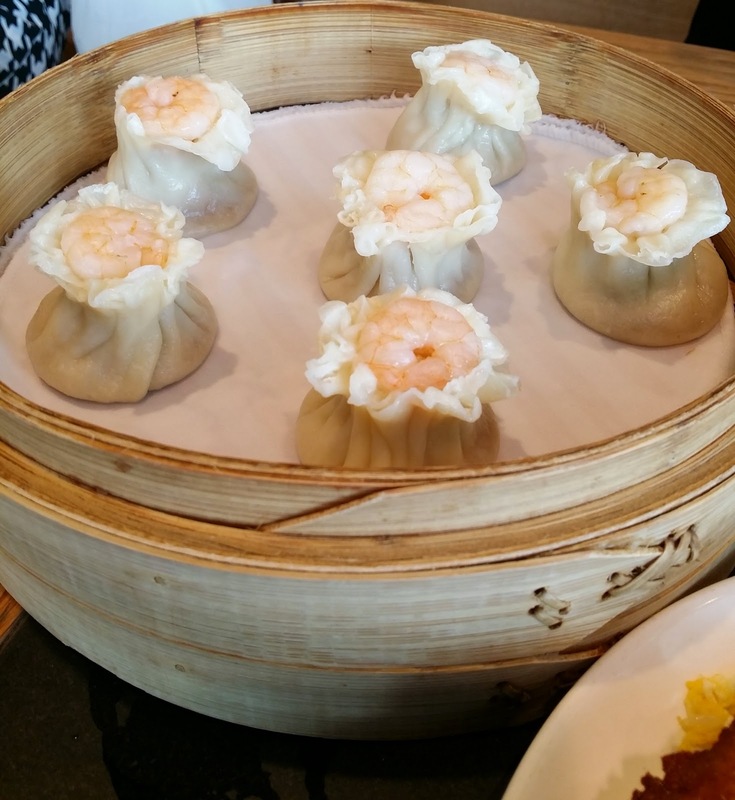 Today, let's visit Din Tai Fung for Dim Sum, a restaurant serving Taiwanese Cuisines. 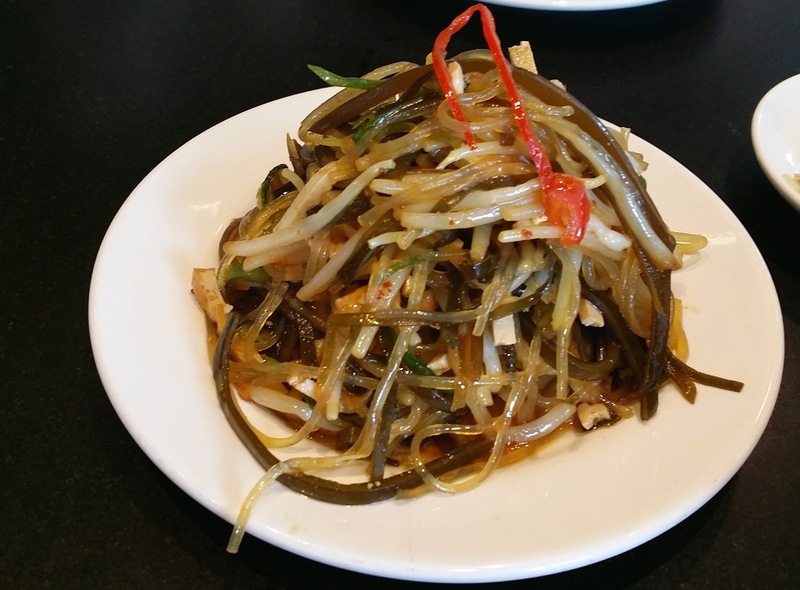 I will strongly recommend you to order this dish. Even though this dish looks simple but the taste was delicious. 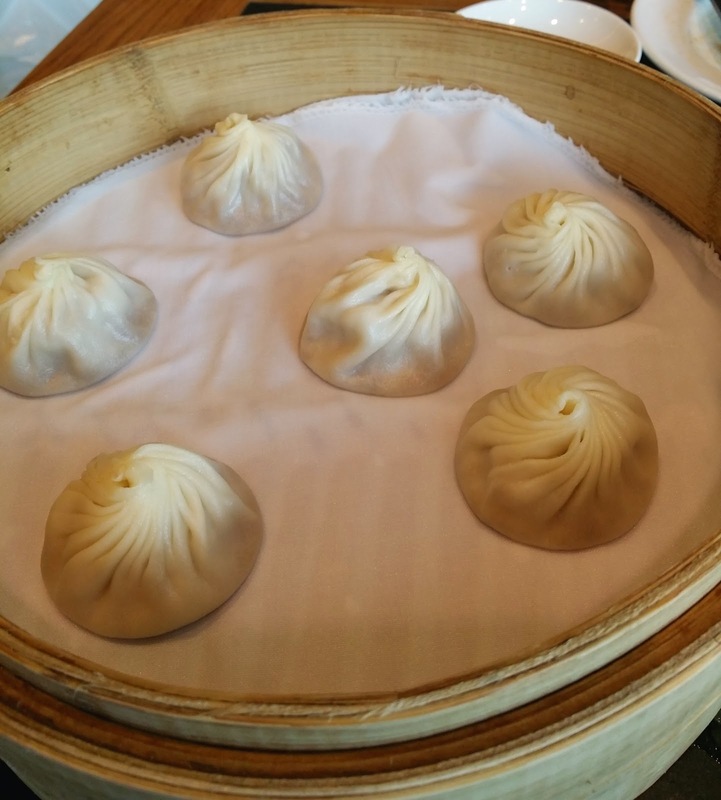 I would said I loved the Xiao Long Bao (Steamed Dumpling). The filling of the minced Pork was quite fresh. 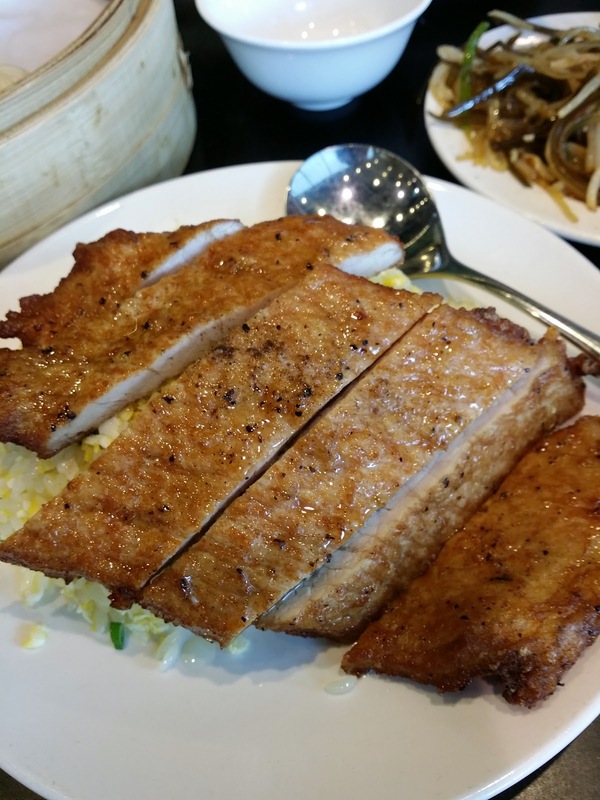 Thumbs up for this dish! Fried rice tasted good due to the mixture of stirred egg. Meat tasted more like Pork Chop than Pork Ribs. I was quite regret to order the Prawn Shao Mai. My girlfriend and myself did not liked the filling due to its dryness. Even though the main selling point is the Prawn, this dish just cannot draw our appetite to eat further. We have left over 2 pieces with some disappointment. 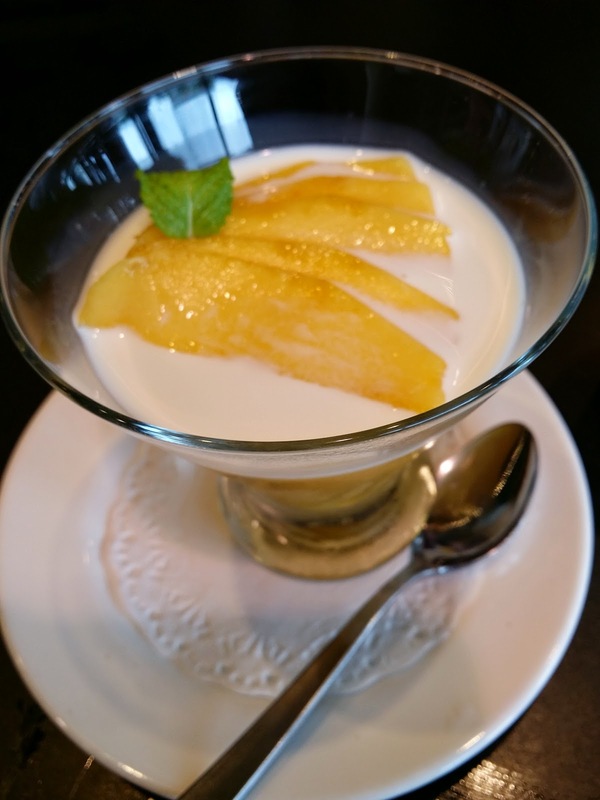 We loved the dessert very much, sliced Mango was fresh and topping with the fresh milk mixed well with the pudding.